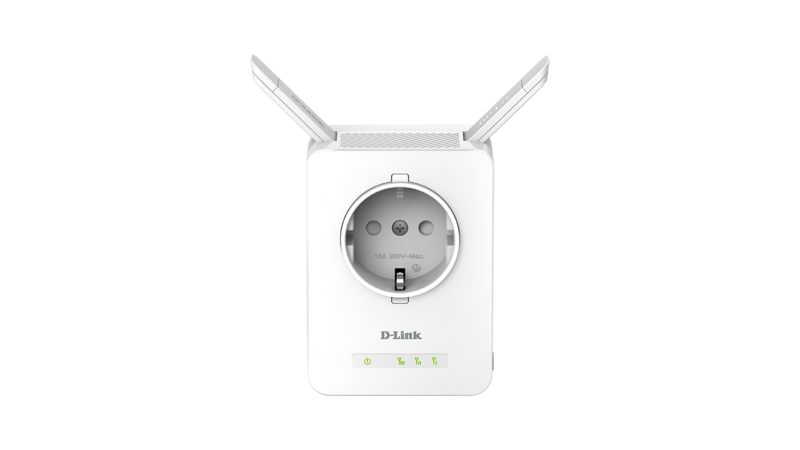 The DAP-1325 N300 Wi-Fi Range Extender is a portable plug-in adapter that lets you extend an existing wireless network. 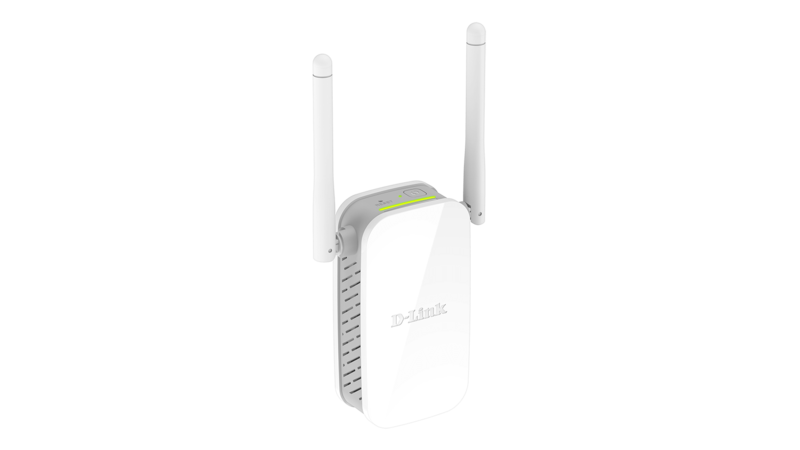 Simply place it anywhere in your home to extend the range of your wireless network. 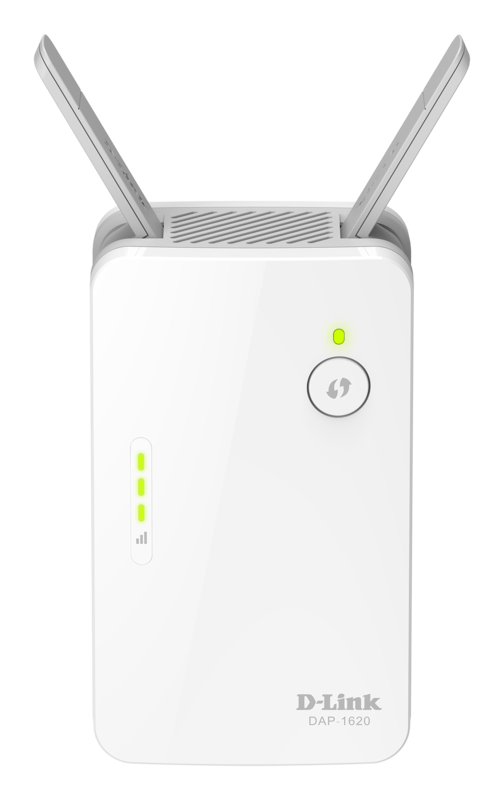 Eliminate poor Wi-Fi performance and increase your wireless network coverage with speeds of up to 300 Mbps1. 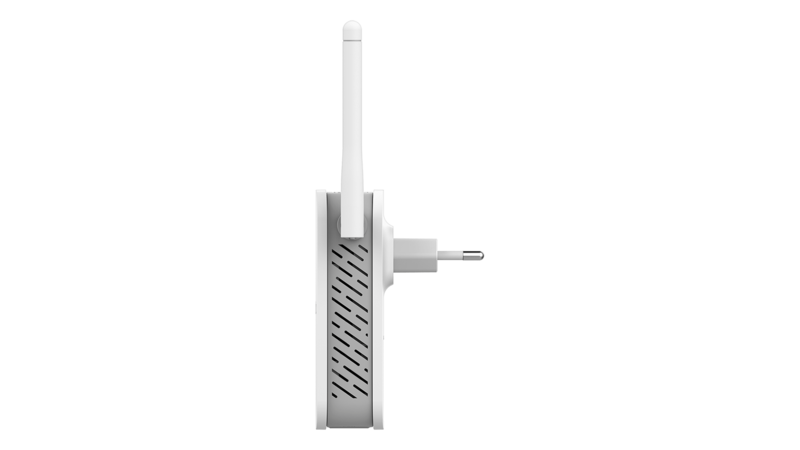 Use the built-in Ethernet port to create a personal Wi-Fi hotspot or connect a wired device. 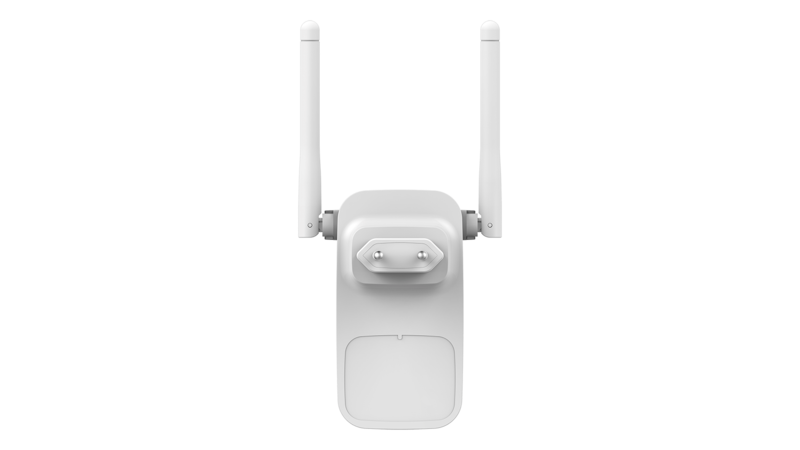 Push the WPS one-touch configuration button, push the WPS button on your existing WiFi device: You are done. 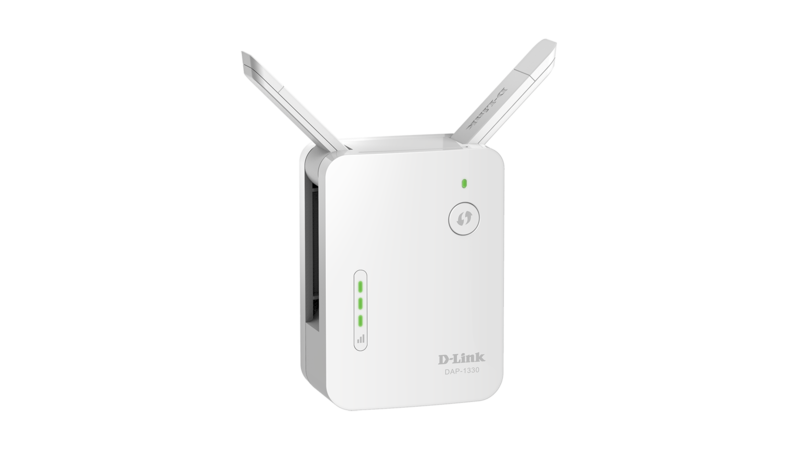 The DAP‑1325 will automatically configure itself. Alternatively, you can use our QRS Mobile App on your iOS or Android mobile device to easily set up the DAP‑1325 without a computer. 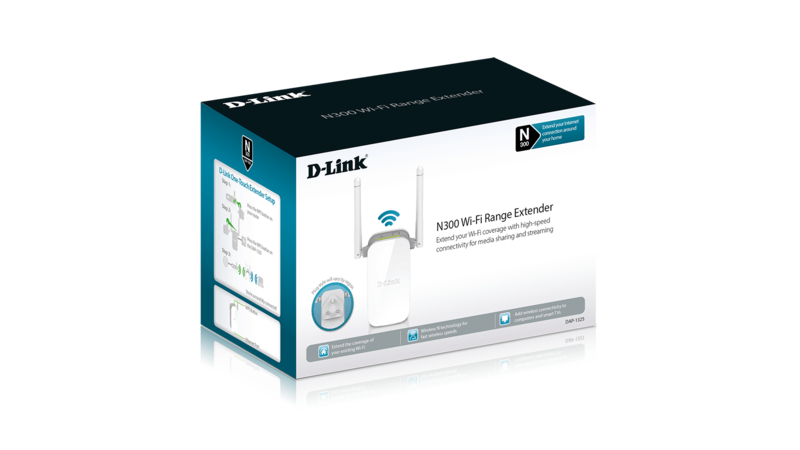 The N300 Wi‑Fi Range Extender even includes a built‑in setup wizard should you want finer control of wired and wireless settings. 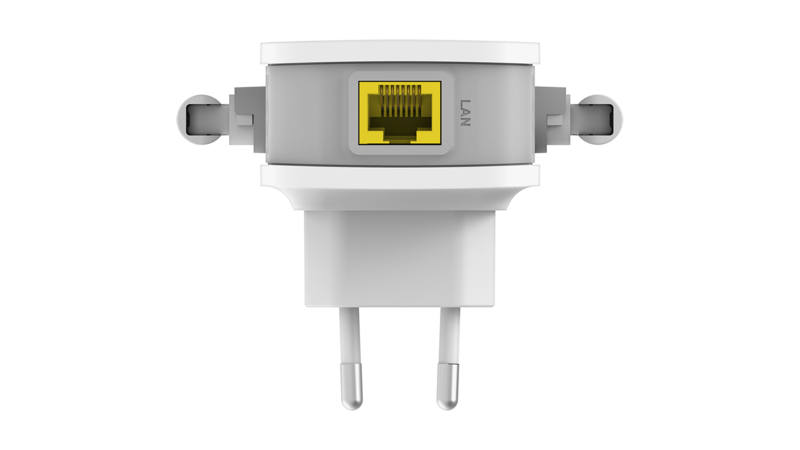 Plug it in and use the LED signal indicator to find the best location to extend your network. 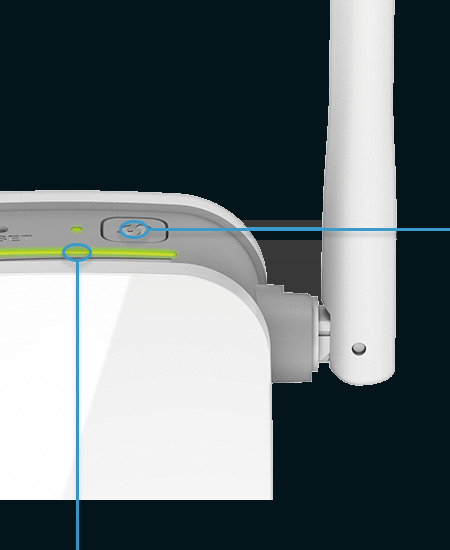 Optimal Wi-Fi coverage with zero guessing. The DAP-1325’s compact design and intuitive setup makes it perfect for use at home or in a small office. Its diminutive wall-plug design saves you the hassle of dealing with a power cord and its sleek, unobtrusive appearance blends easily into any decor. 1. 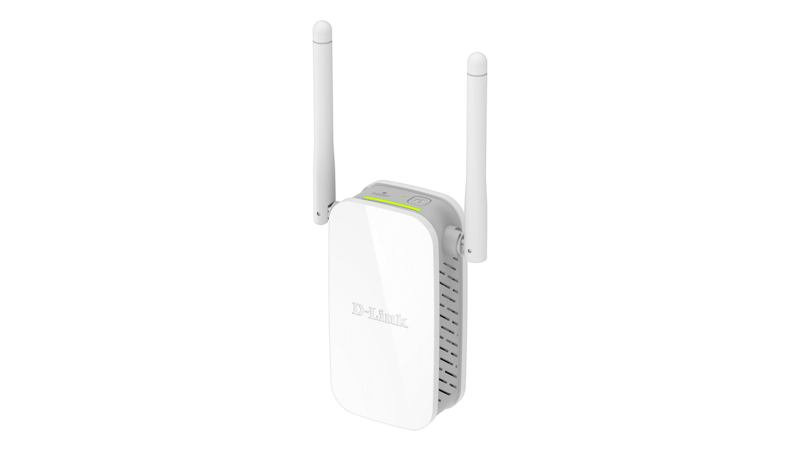 Maximum wireless signal rate derived from the IEEE Standard 802.11n specifications. Actual data throughput will vary. Network conditions and environmental factors, including volume of network traffic, building materials and construction, and network overhead, may lower actual data throughput rate. 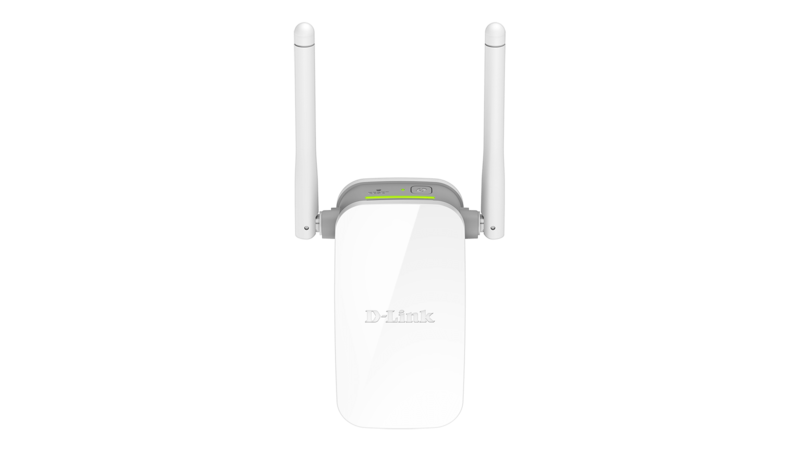 Environmental factors may adversely affect wireless signal range.